Starting on Thursday 13 December 2018, CommonSpace will be hosting a weekly live Q&A on Facebook. 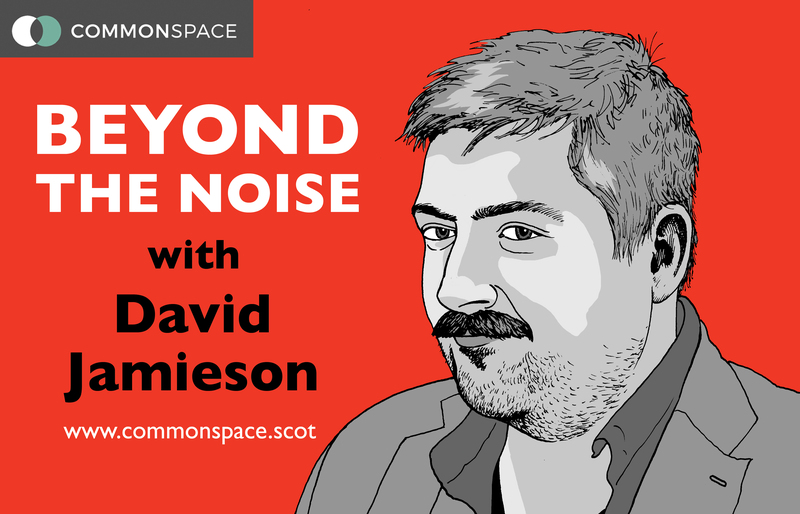 Each week, CommonSpace journalist, David Jamieson will delve into the biggest headlines from Scotland, UK and World News. But we need your help. Send us your thoughts, views and questions below. Brexit - Is May done for? Where next? Gilets Jaunes (Yellow Vests) - Reactionaries or Revolutionaries? Scottish Budget - Will it pass with all the political disagreements? If you are interested in signing up for our daily newsletter, please leave us your email below. By doing so, you consent to CommonSpace sending you our daily news. You can unsubscribe at any time.